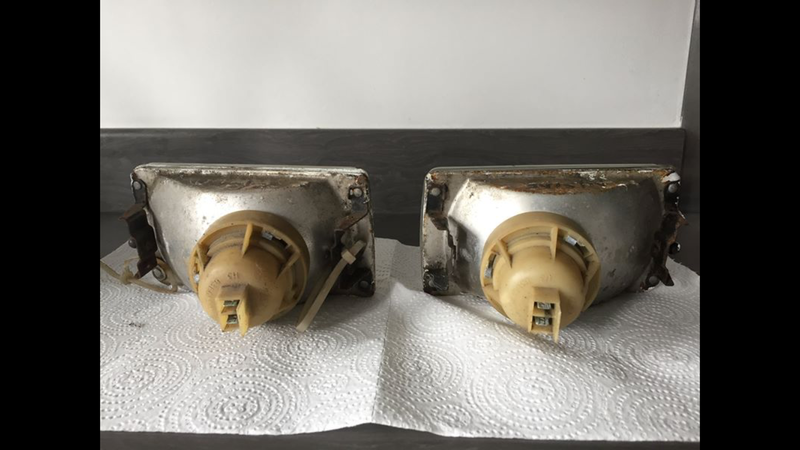 I bought these Sierra XR4i & Cosworth front fog lights just before I sold my K3 and they got delivered this week, but I no longer need them, so would anyone be interested in them? Both have been resealed and one has a minute star crack in the lens; however, they are both usable as is. Put them aside for me. What price are you looking at?